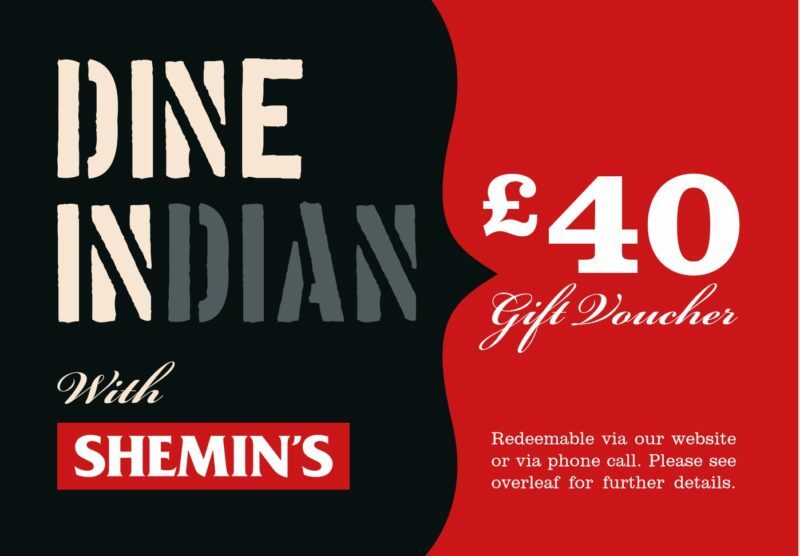 Treat friends and loved ones to a £40 Shemin’s Gift Voucher. This voucher can be used on any products online, and can be redeemed at the online checkout or when placing the order over the phone. Postage for your voucher is £1, please enter the recipient’s delivery address at checkout. Write a message for your friend or loved one to tell them who it is from.